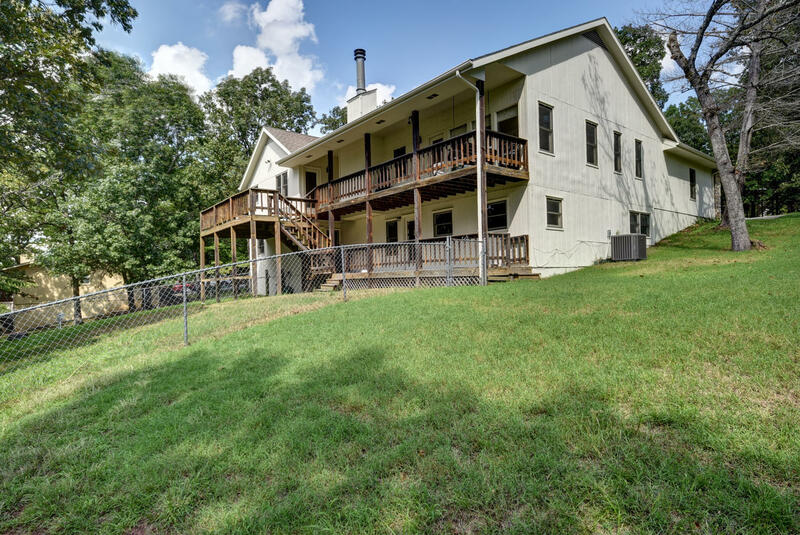 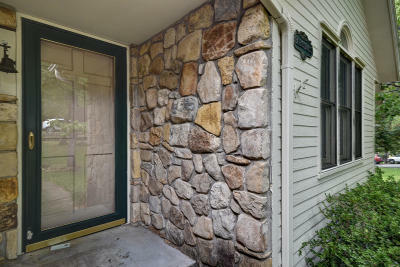 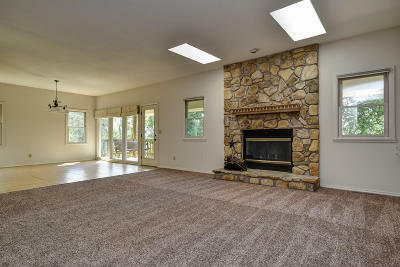 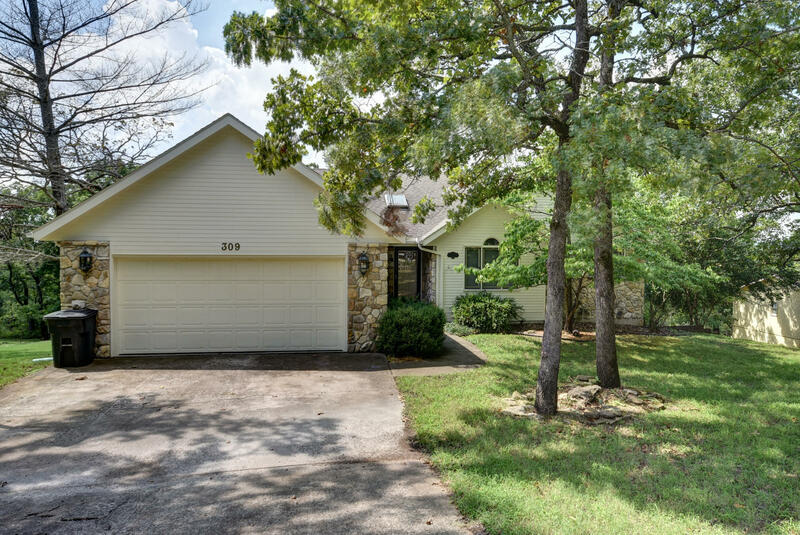 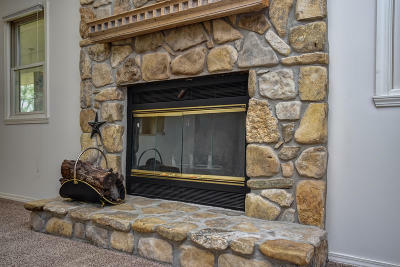 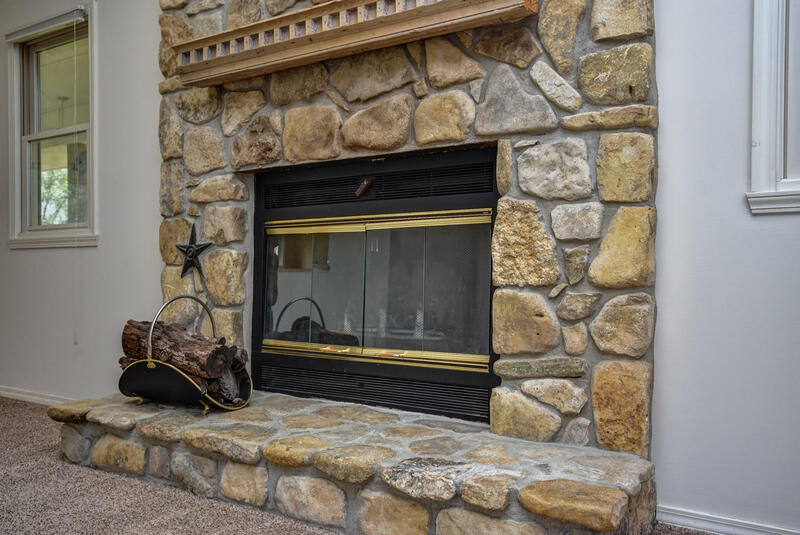 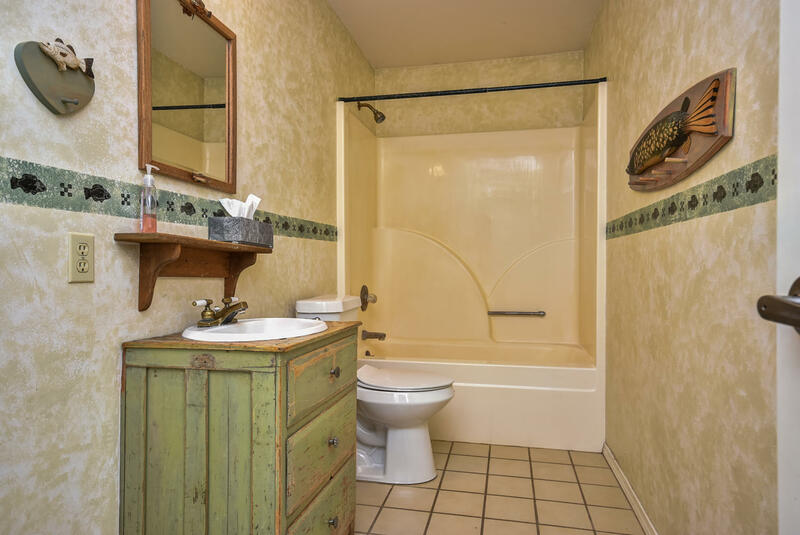 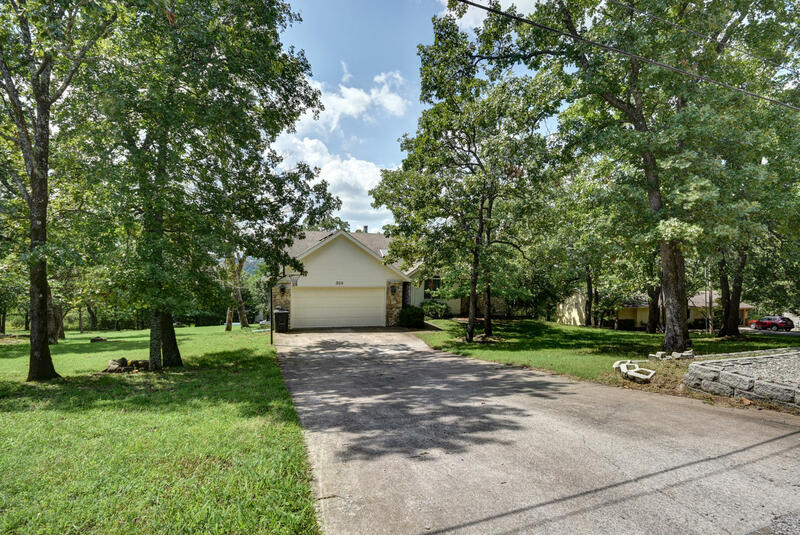 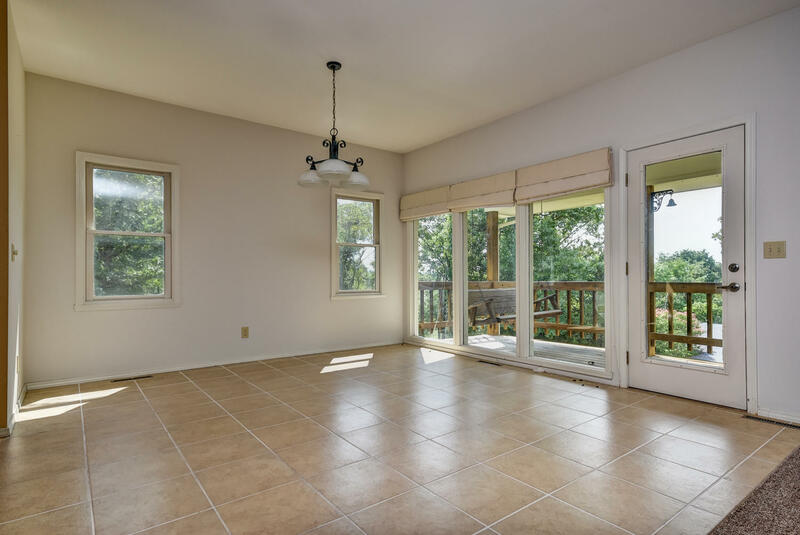 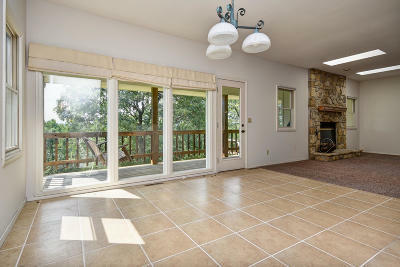 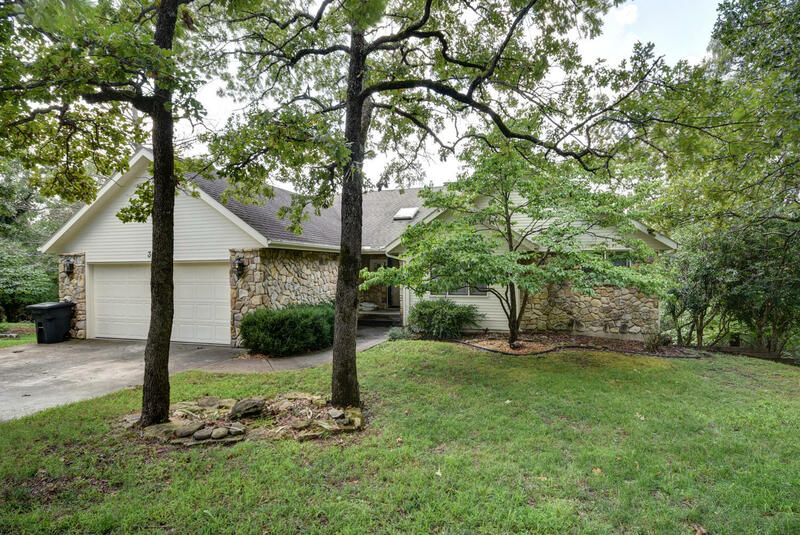 Wonderful walk-out basement home with beautiful views of the Ozarks! 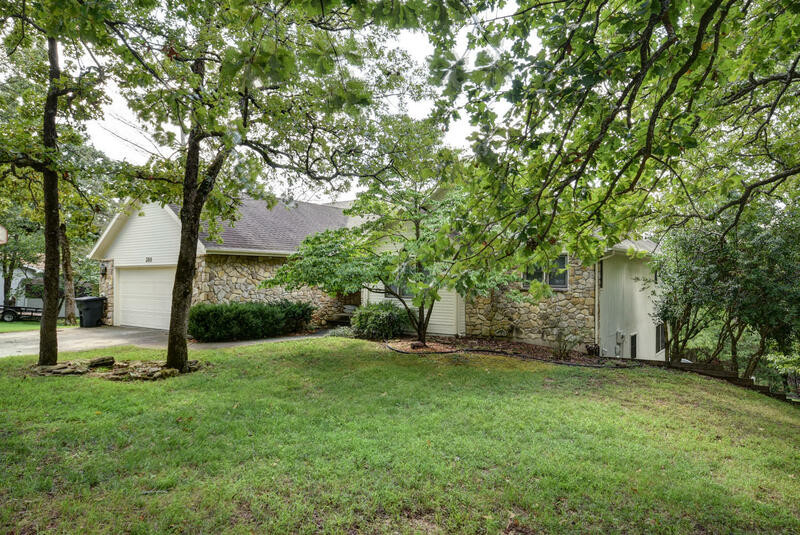 Great location across from the Branson Landing, shops and restaurants. 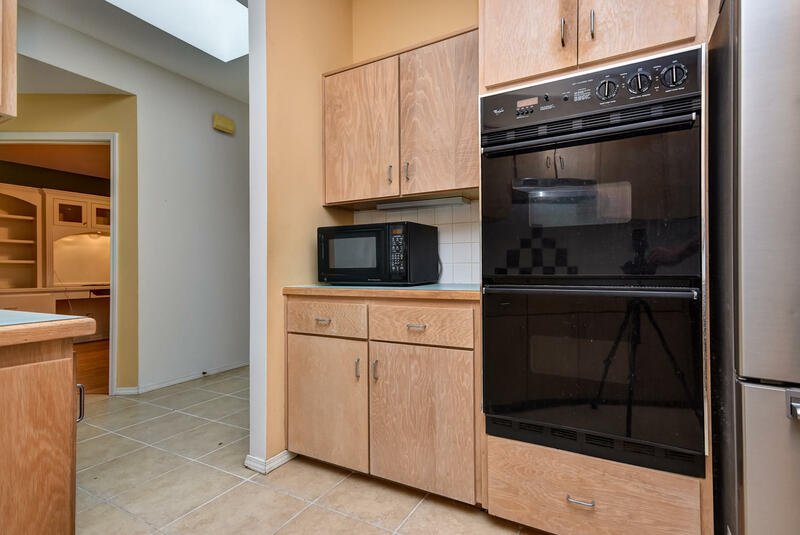 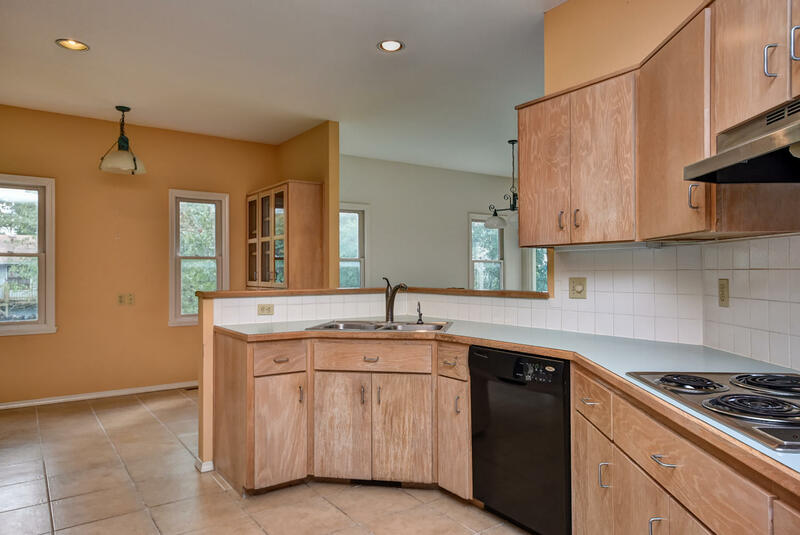 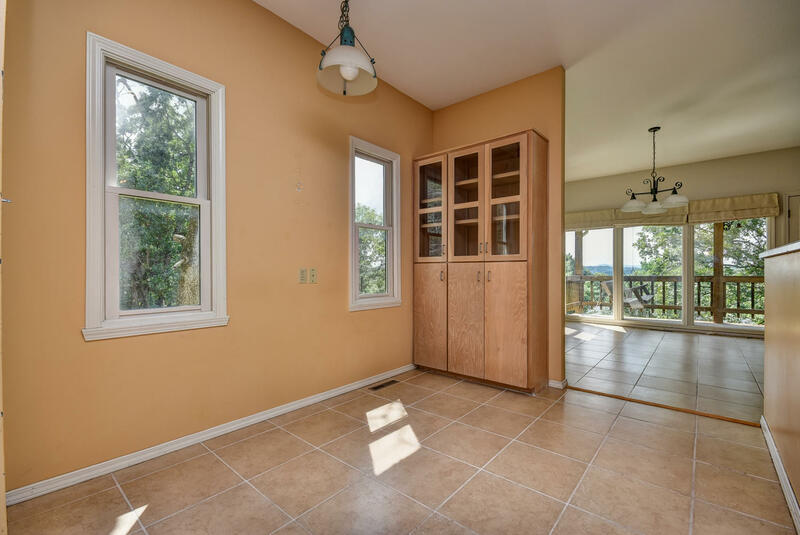 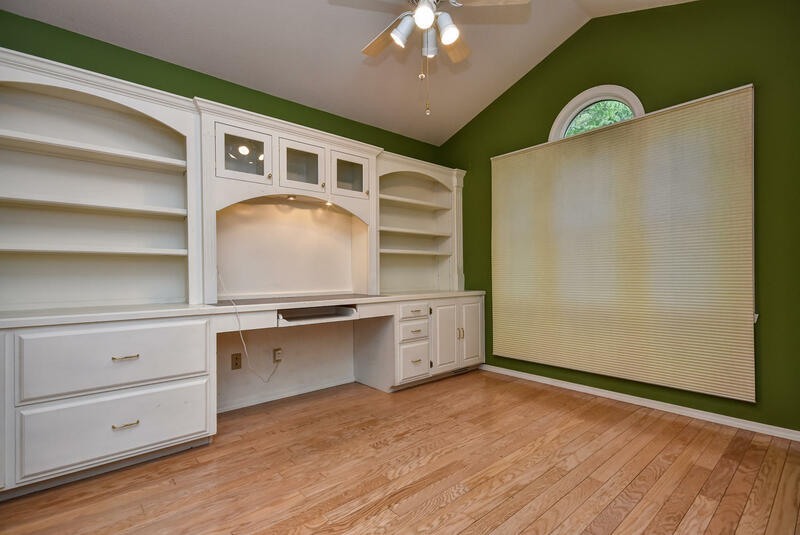 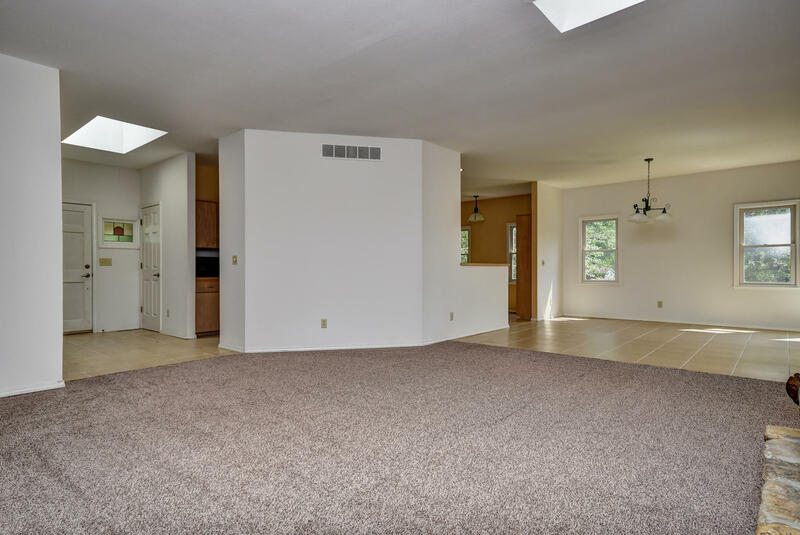 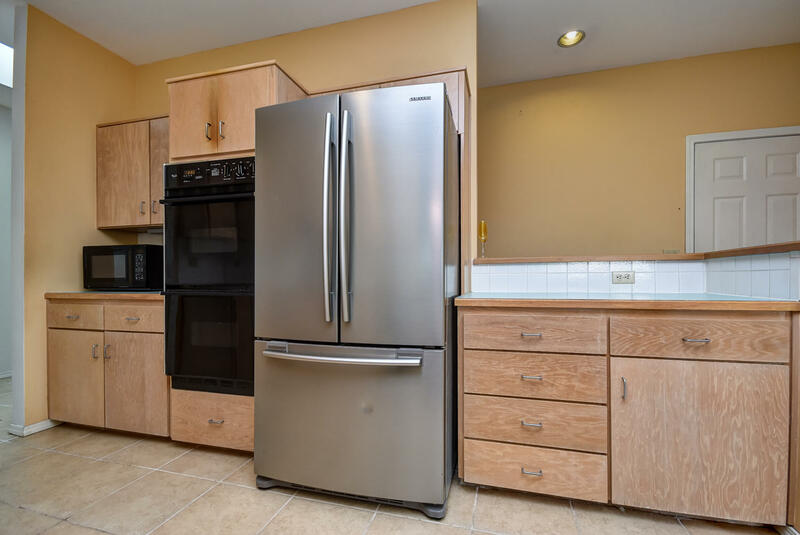 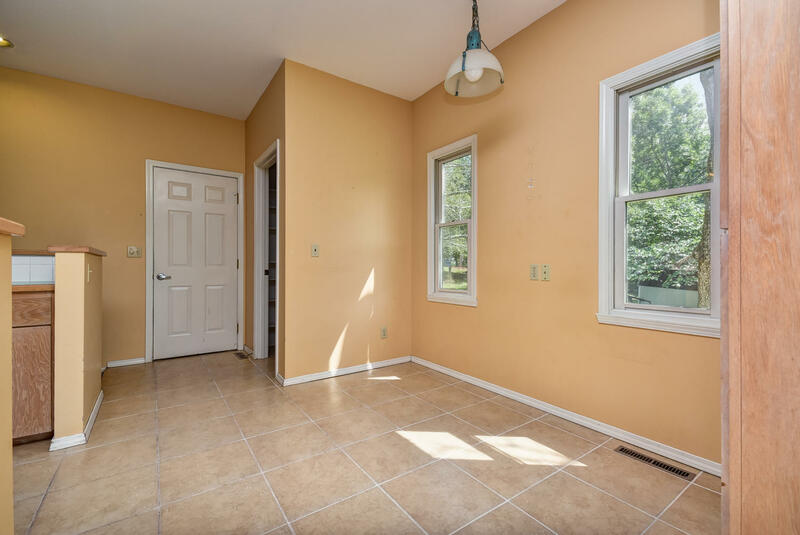 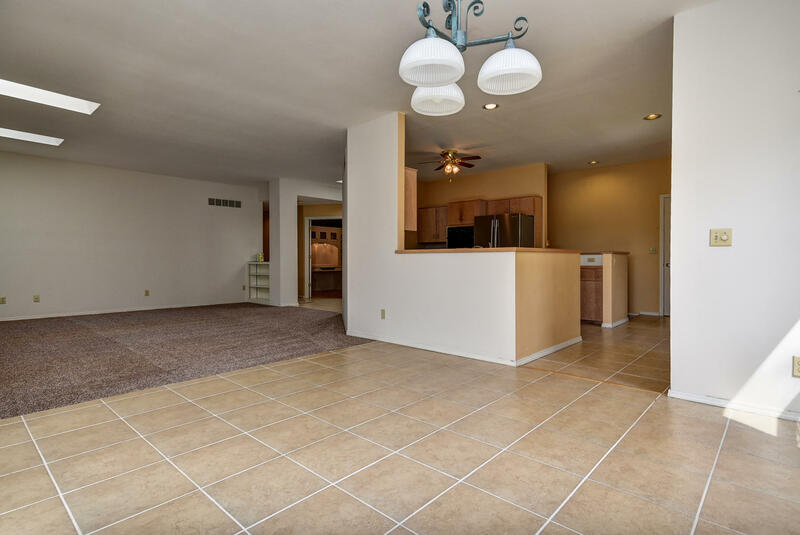 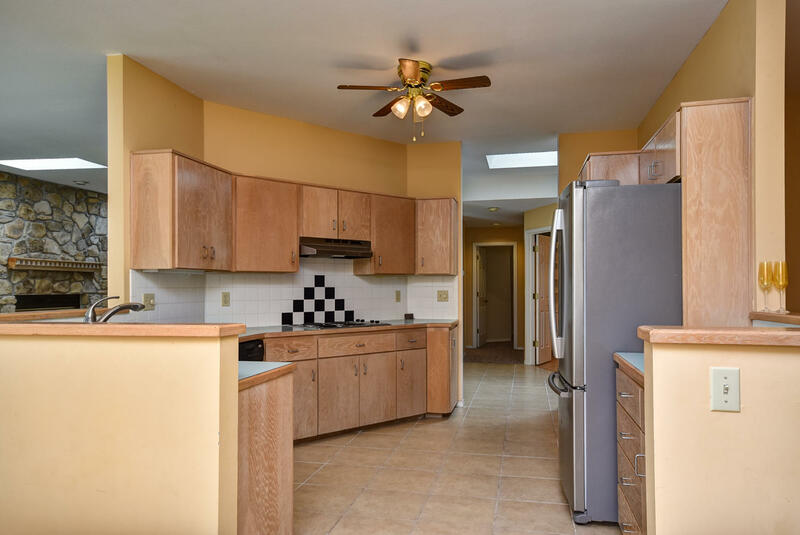 Walk in and see this wonderful light, and bright, living room that flows into the dining room and kitchen. 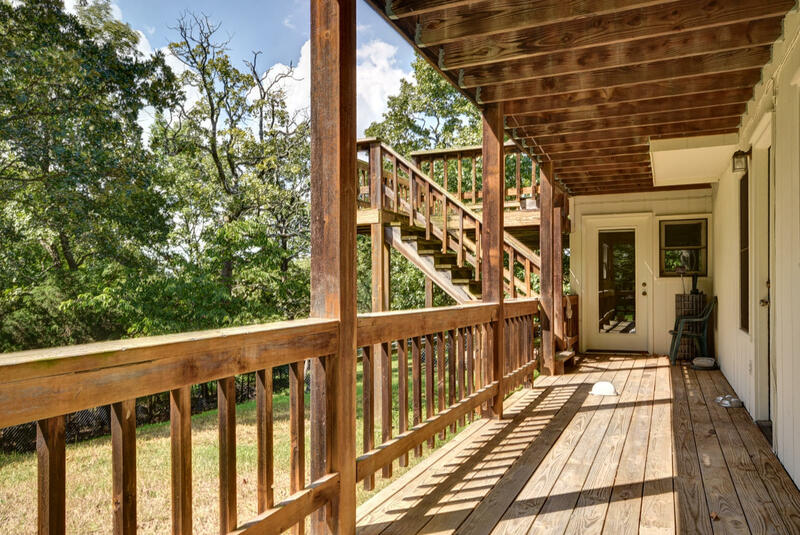 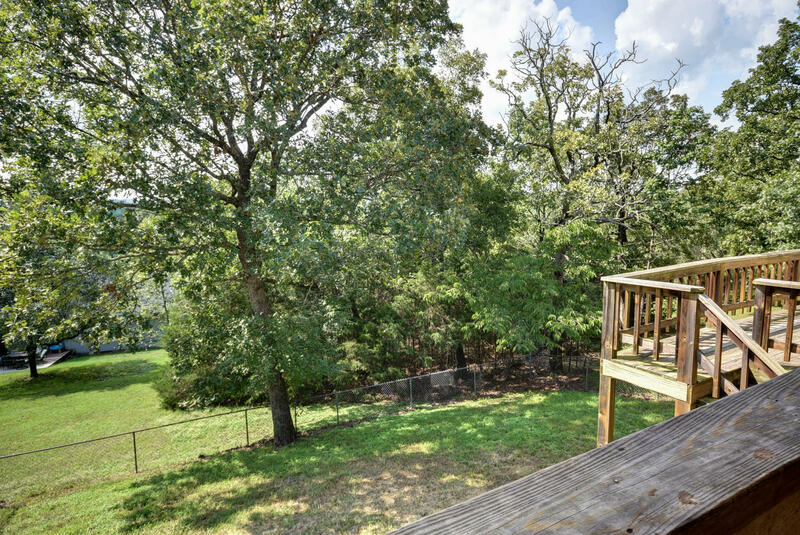 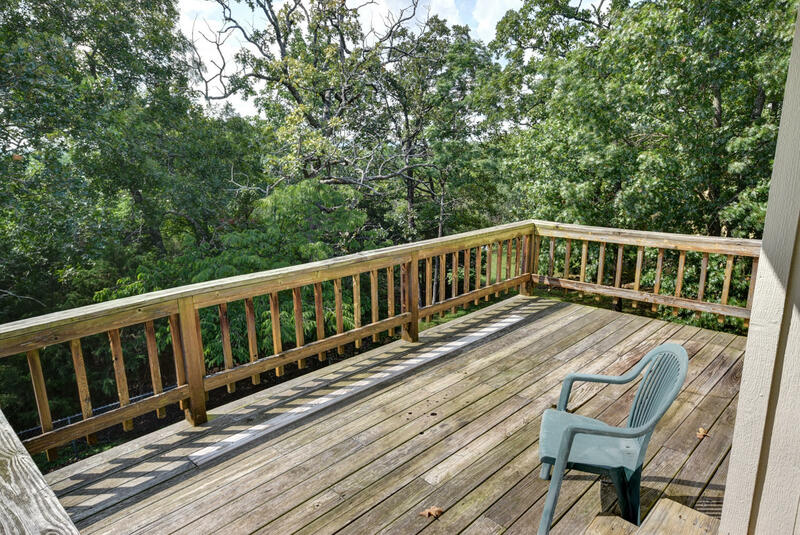 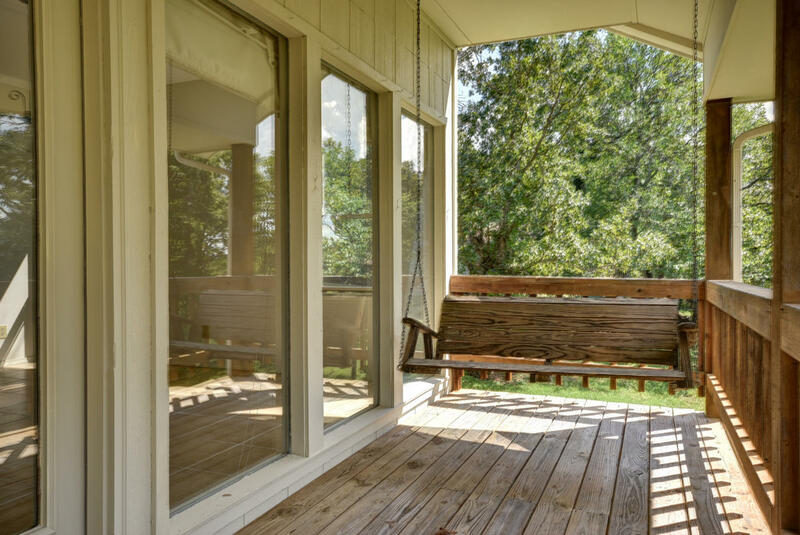 Two decks offer lots of room for entertaining or relaxing. 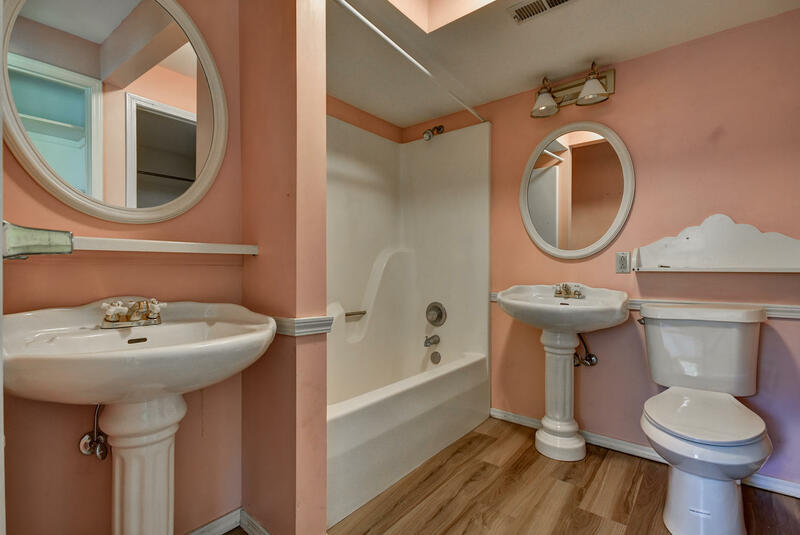 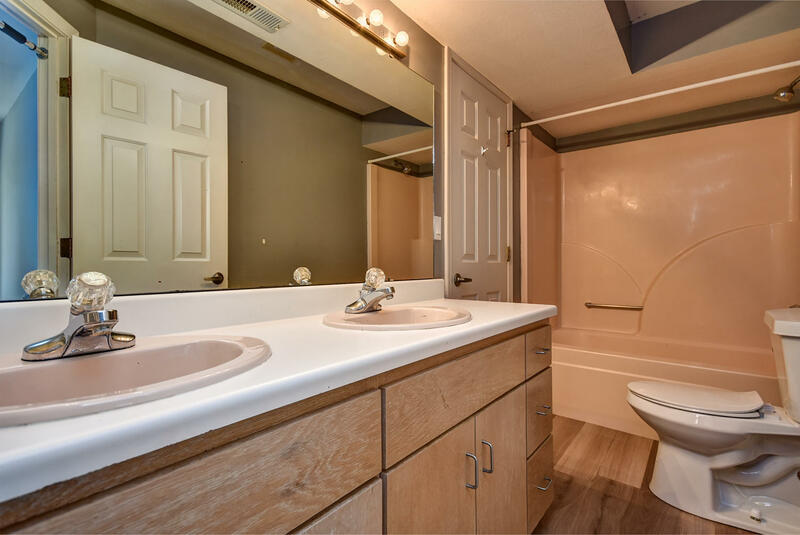 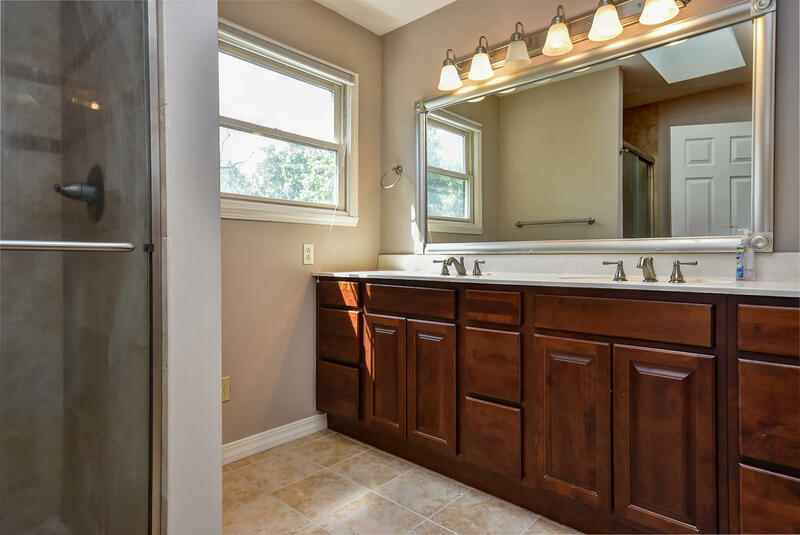 Main level master suite features double vanity, walk-in closet and access to the upper deck. 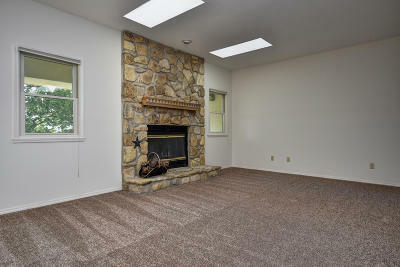 There is also another large bedroom on the main floor as well as an office, which is large enough to use as a bedroom. 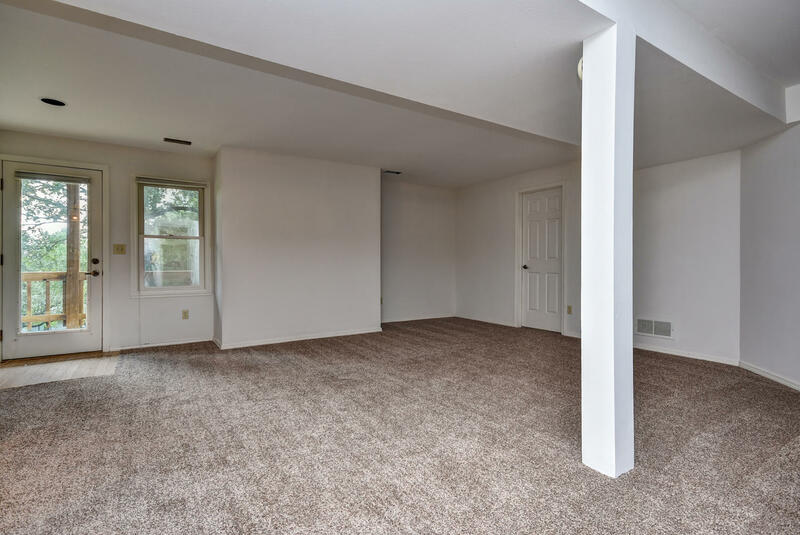 Lower level offers a second living area and three bedrooms, one of which has double sinks and a walk-in closet in the private bath. 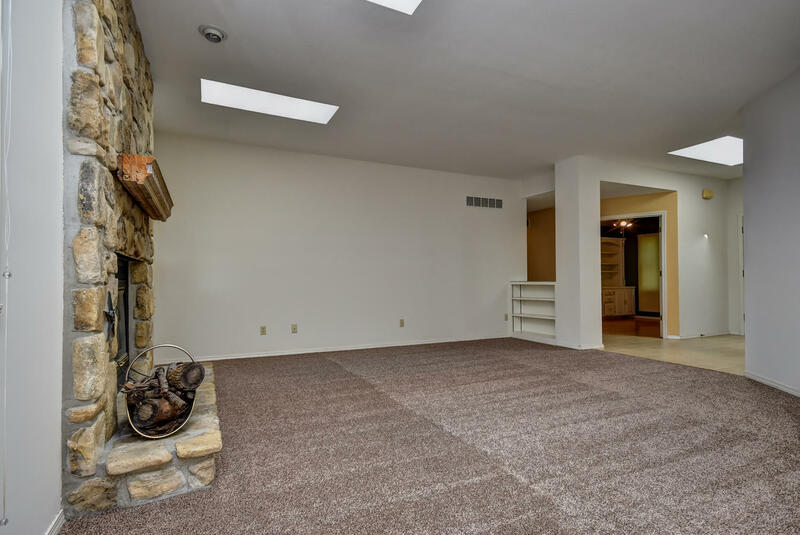 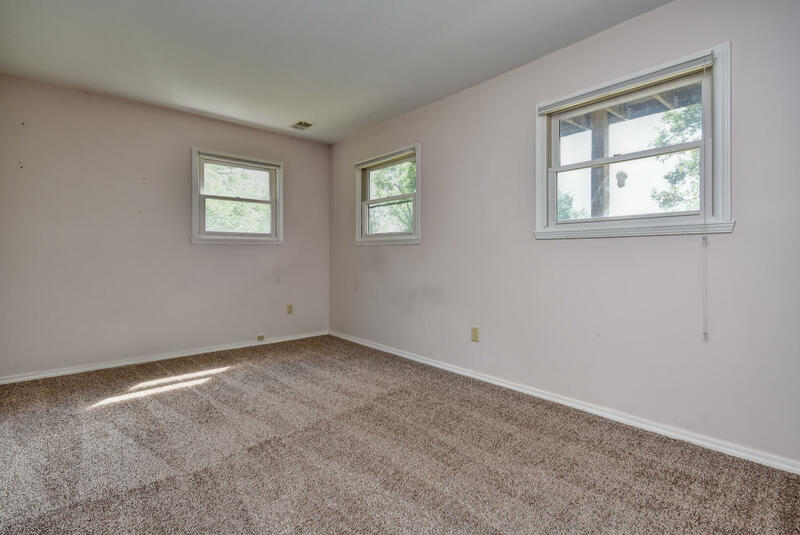 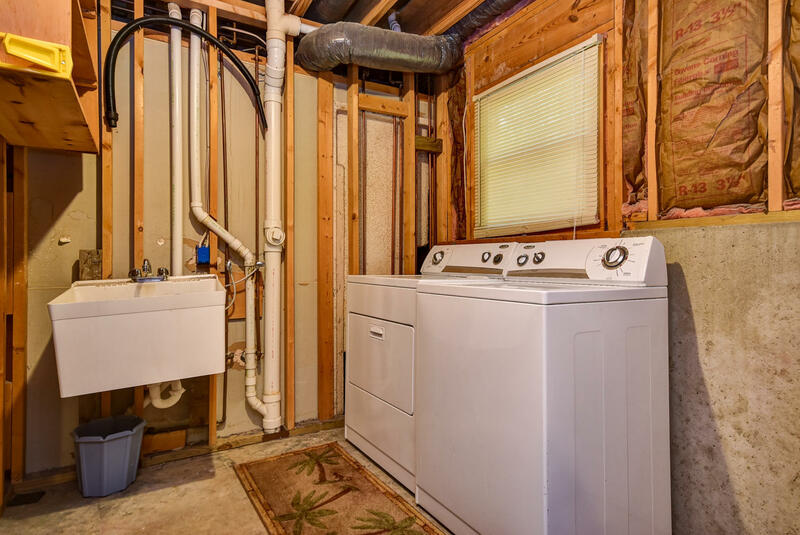 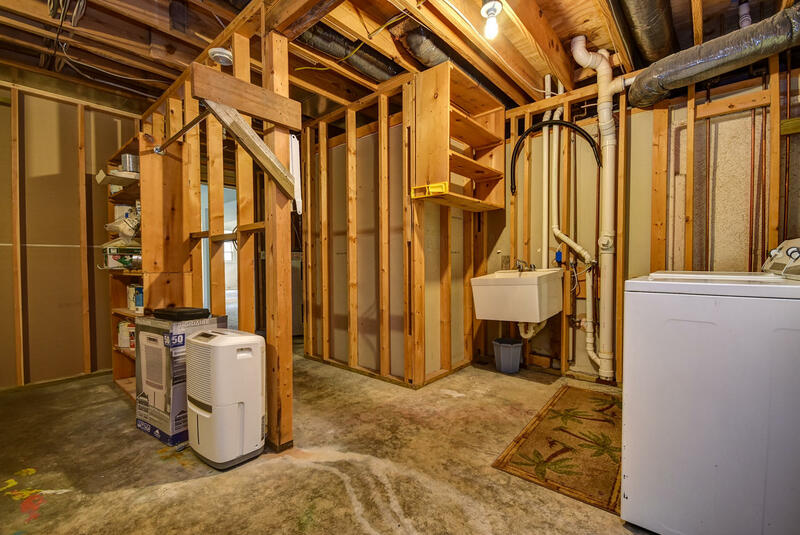 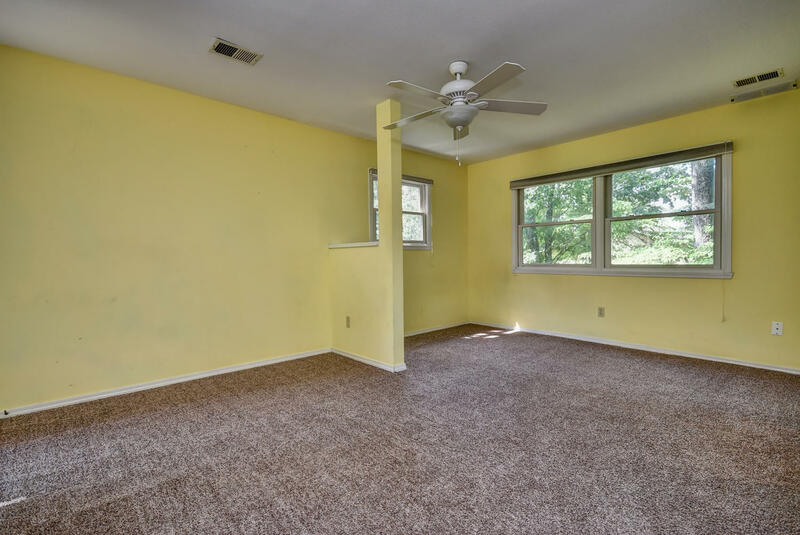 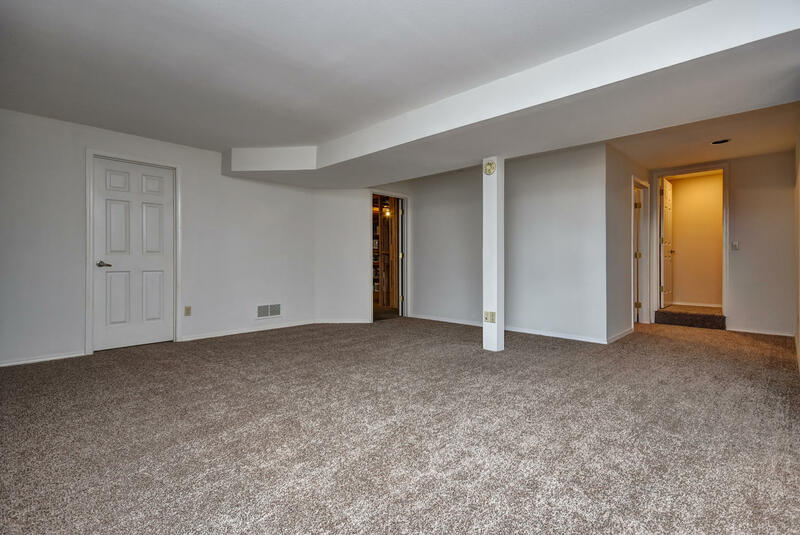 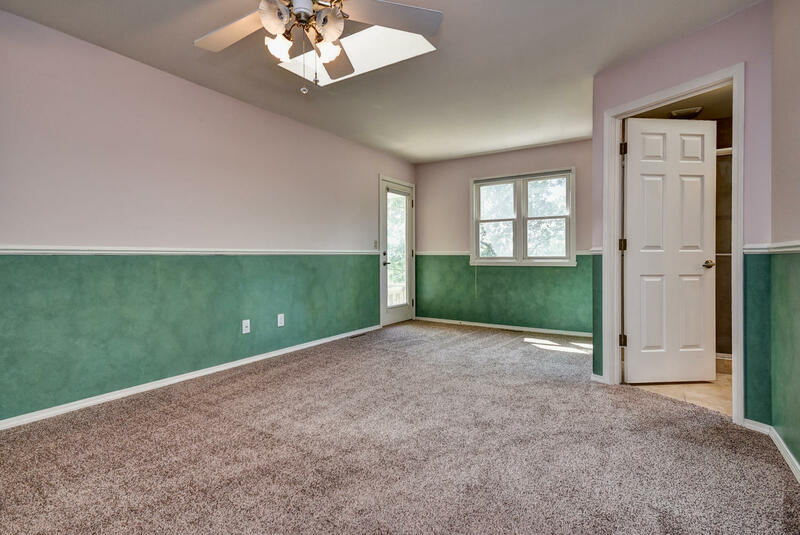 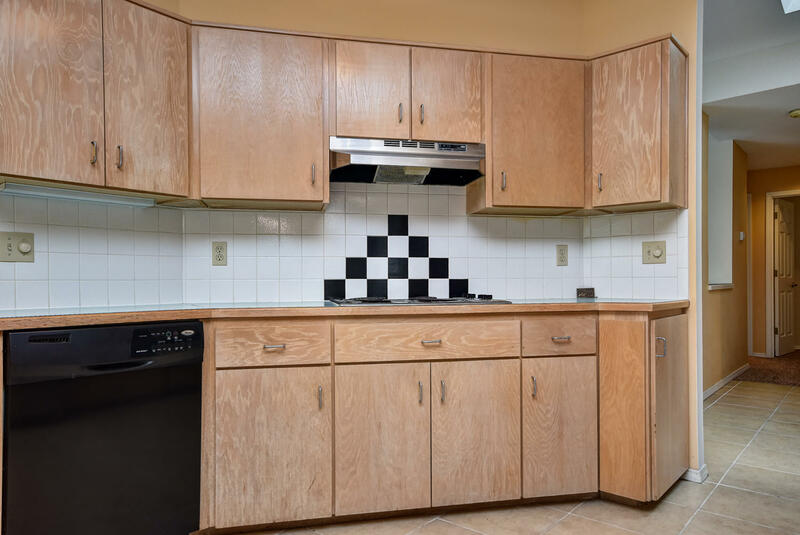 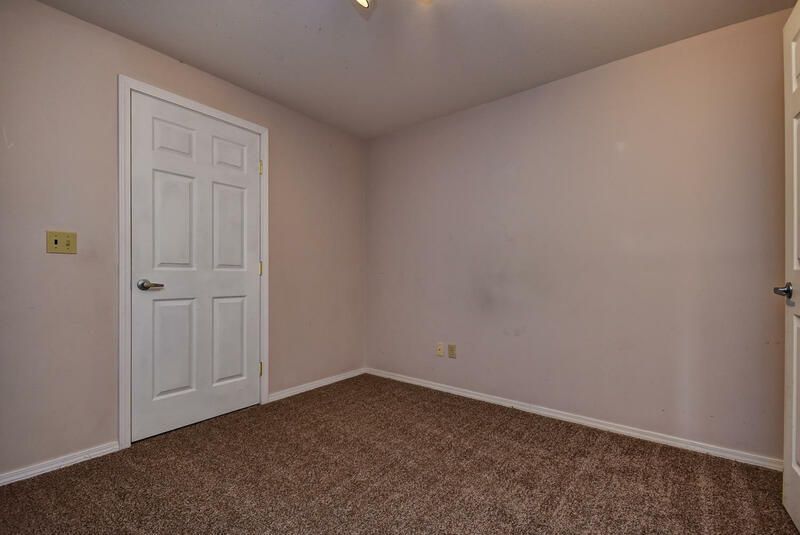 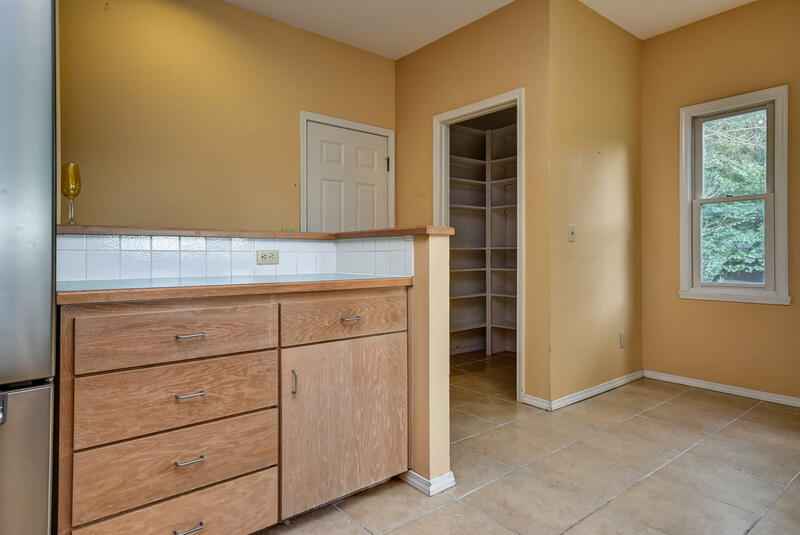 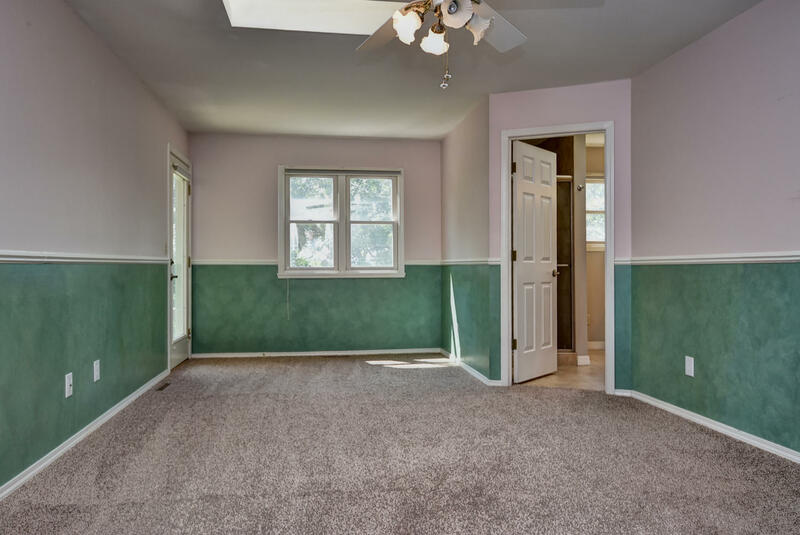 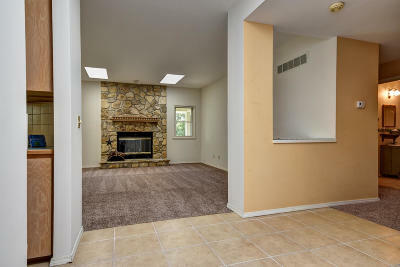 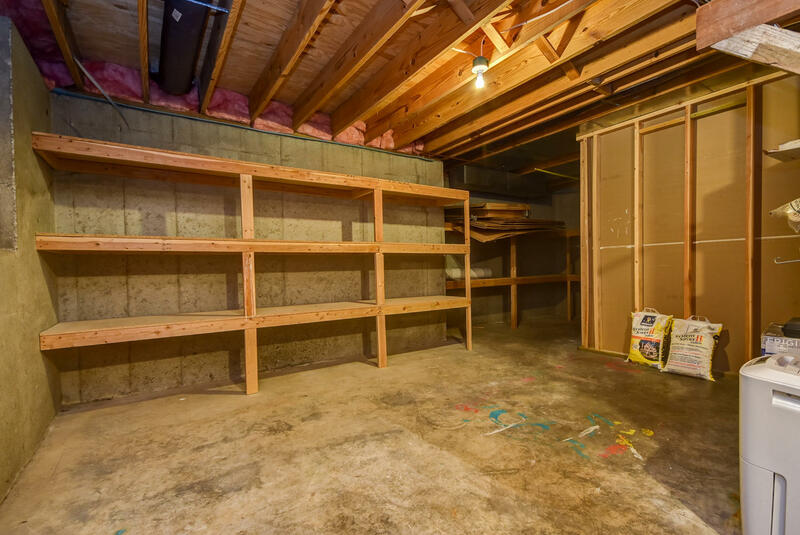 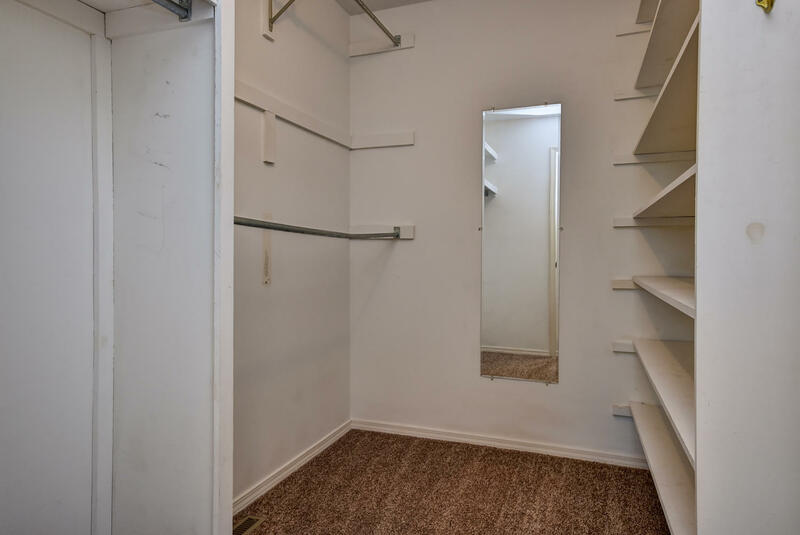 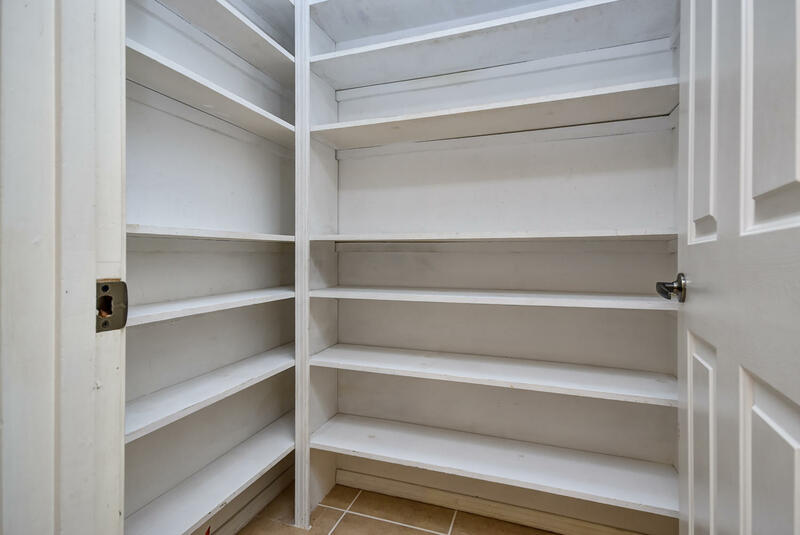 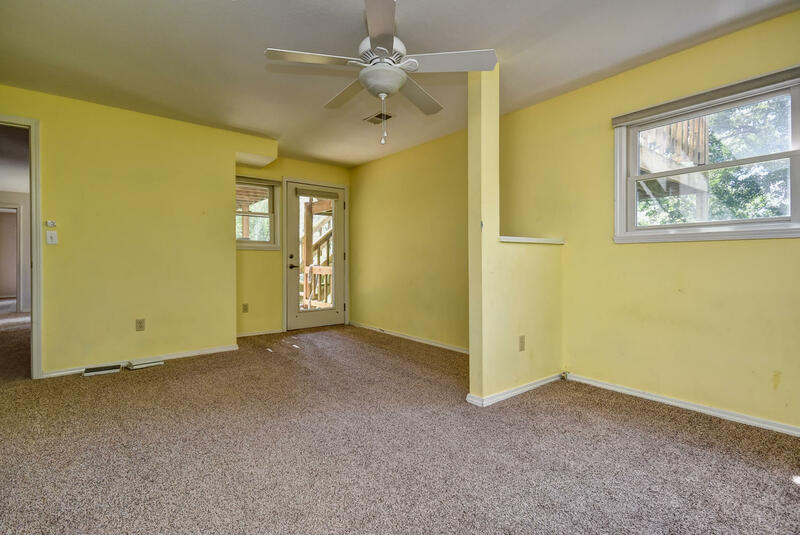 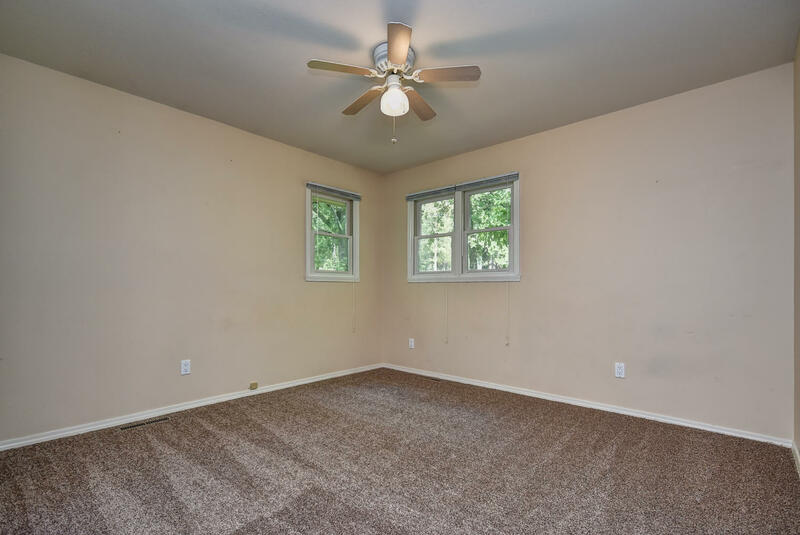 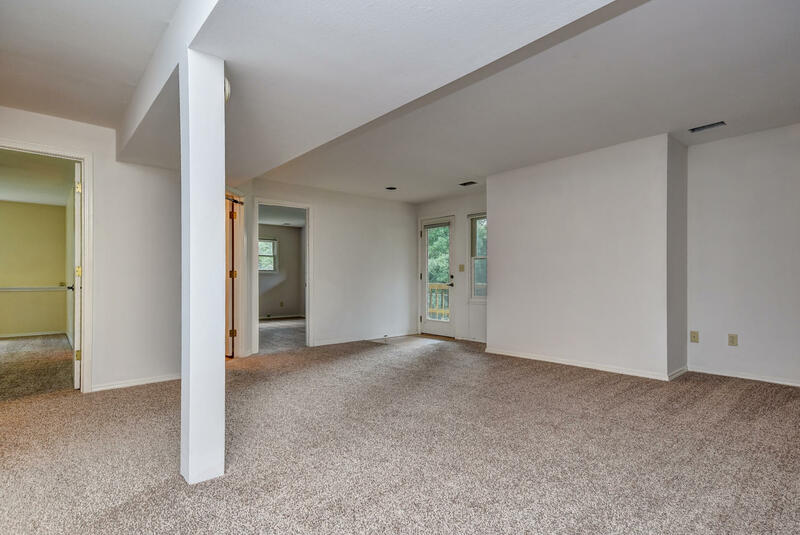 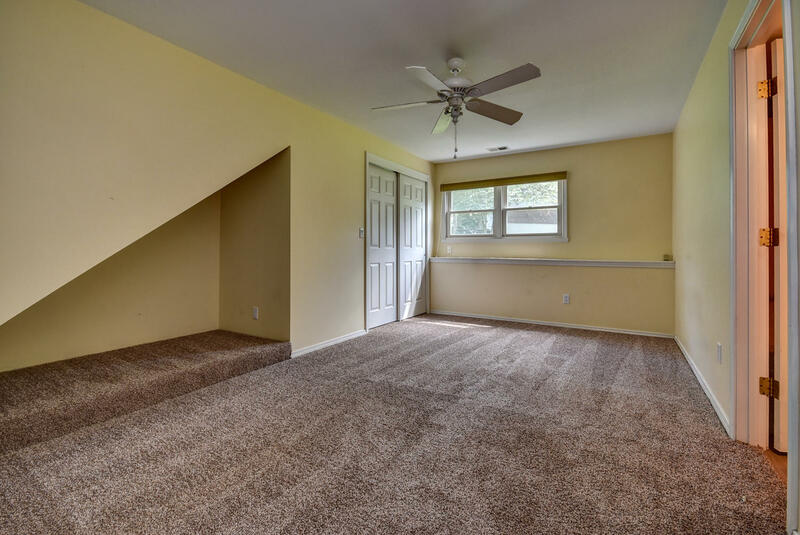 Need a hobby room or exercise room, no problem, the basement has the perfect area for you. 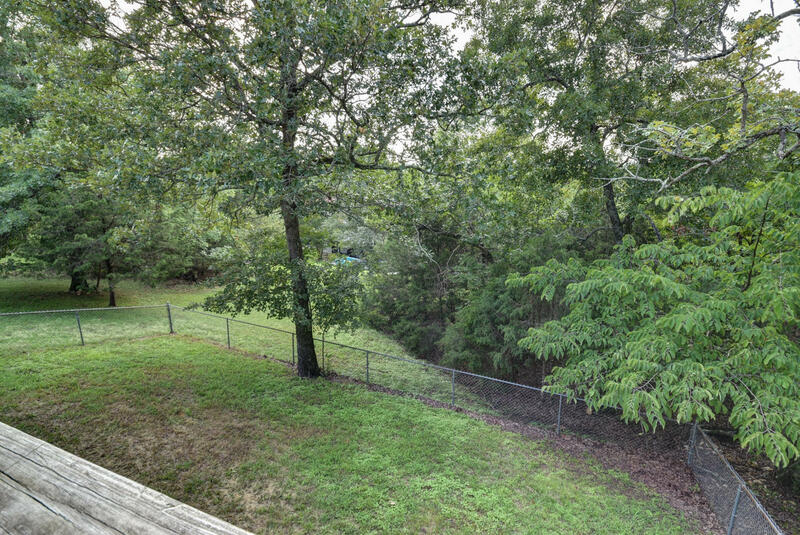 Large lot gives you plenty of space to run around on.